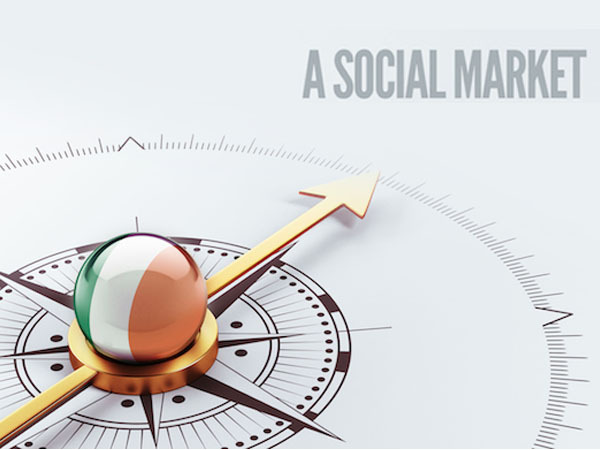 The Collins Institute will examine a range of policy options which will increase overall social productivity. 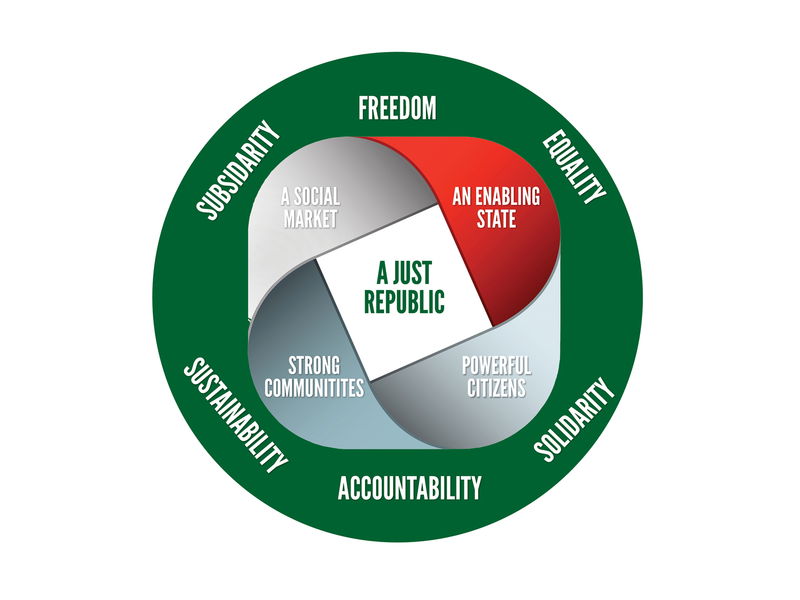 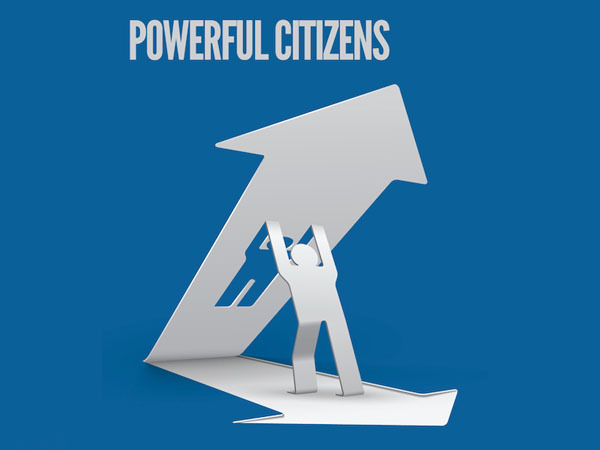 The Collins Institute believes that the goal of public policy should be to create Powerful Citizens – fully empowered individuals who, with the right supports and capabilities, can exercise as much control over their own lives as possible. 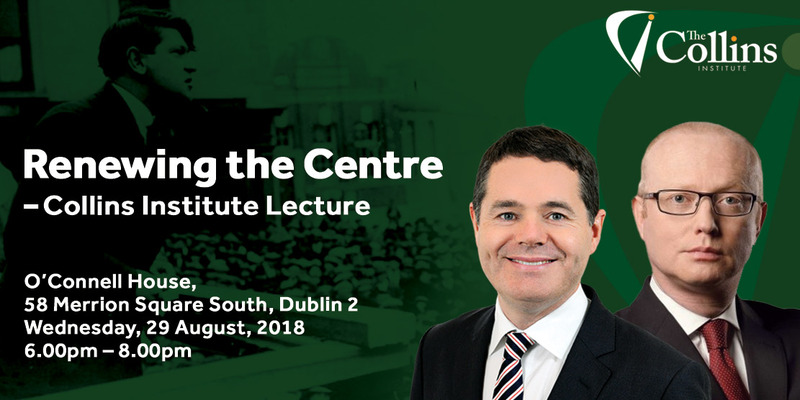 The Collins Institute will examine how a new, more Just Republic might be established in Ireland by 2022, the centenary of both the founding of the Irish State and the death of Michael Collins. 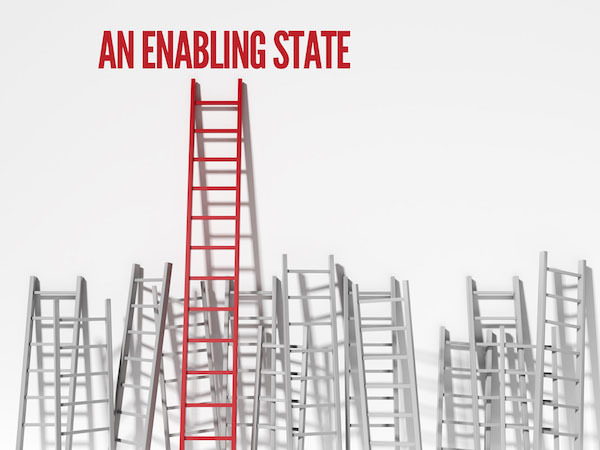 The Collins Institute will examine a range of policy options which will help deliver both full-employment and a more just society in Ireland. 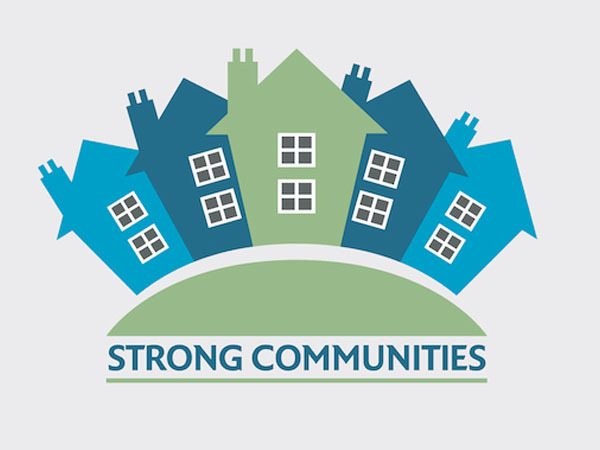 The Collins Institute will examine and report on different ways to support the growth of a wide range of Strong Communities and organisations across Ireland. 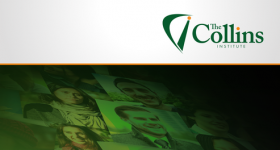 Please enter you email address in the box below to sign up to our mailing list for all the latest news and articles from Collins Institute.